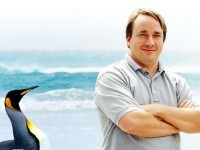 Ben Casnocha is an award-winning entrepreneur and author from Silicon Valley. 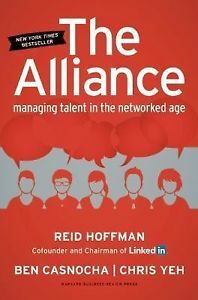 He is coauthor with Linkedin founder/chairman Reid Hoffman of the New York Times bestseller The Alliance: Managing Talent in the Networked Age, which describes a new framework for managing today’s employees. He is also co-author with Reid of the #1 New York Times bestselling book The Start-Up of You: Adapt to the Future, Invest in Yourself, and Transform Your Career. 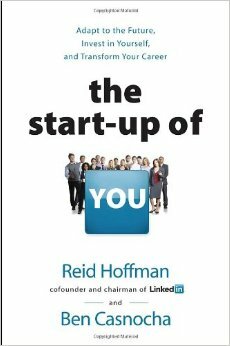 The Start-up of You, translated into a dozen languages, has become one of the most referenced guides on how to thrive professionally in the modern world. 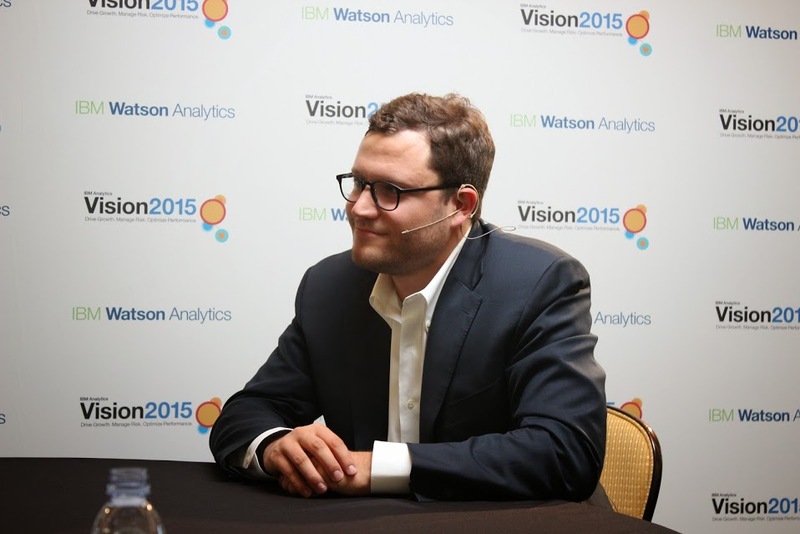 Recently, Ben Casnocha served as Chief of Staff in the office of the chairman at LinkedIn. 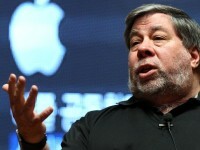 He’s also a multi-time technology entrepreneur. PoliticsOnline named him one of the “25 most influential people in the world of internet and politics.” He incubates and advises internet entrepreneurs at Wasabi Ventures and advises companies on talent issues as a partner at Allied Talent. 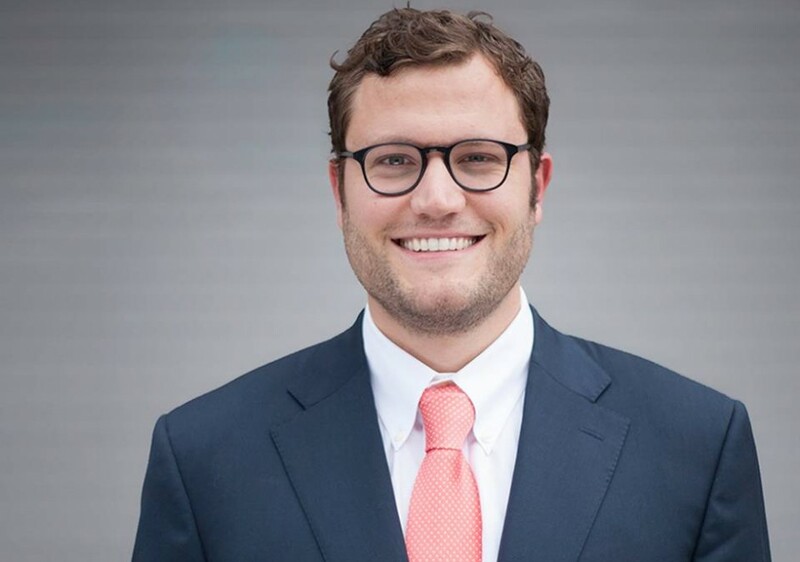 BusinessWeek named Ben “one of America’s top young entrepreneurs.” And dozens of outlets have covered his work including CNN, Charlie Rose and The Economist. Ben Casnocha is an accomplished world traveler and speaker. He has spoken to tens of thousands of people around the world. He’s traversed alleyways in Morocco, deserts in northern Chile and busy streets in China. 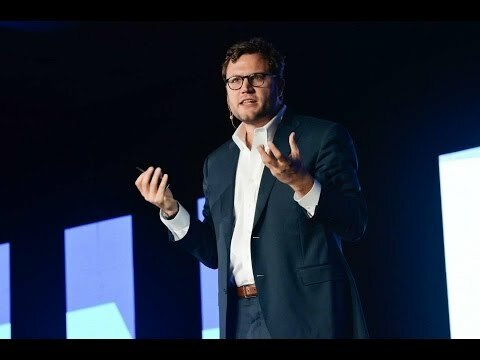 He has experience leading inspiring global conversations about entrepreneurship, careers and the future of work. Why? Start-ups - and the entrepreneurs who run them - are nimble. They invest in themselves. They build their professional networks. They take intelligent risks. They make uncertainty and volatility work to their advantage. @davegirouard @Upstart Congrats Dave! What a journey.